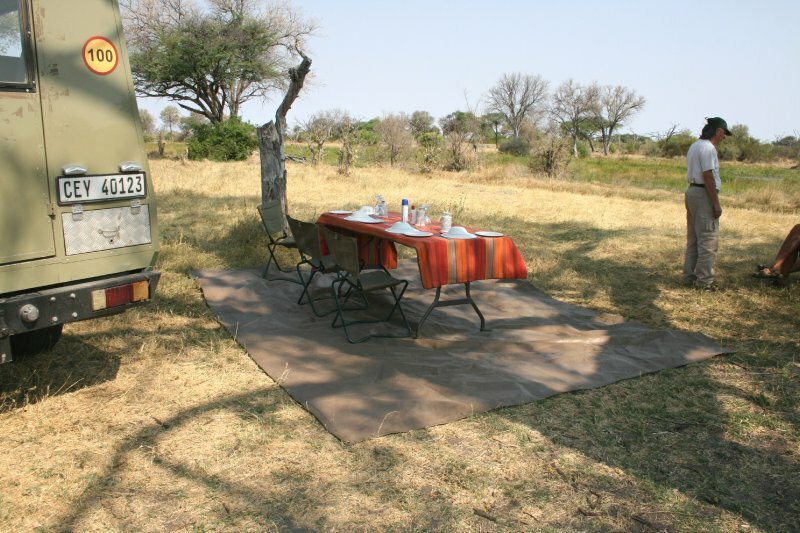 The area in which Savuti Safari Lodge is located is illustrious for its population of bull elephant. 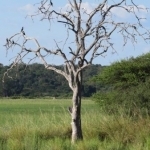 Another highlight is the rare synergy between the resident predator species. 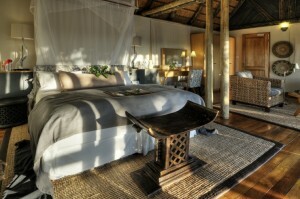 Each suite at Savuti Safari Lodge has an independent deck, conjoined bedroom with en-suite facilities and sitting areas. 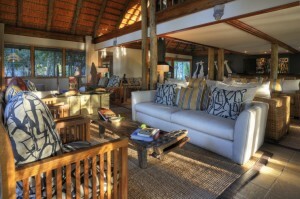 The sitting area, along with the library and cocktail bar are located within a breathtaking thatch and timber building. 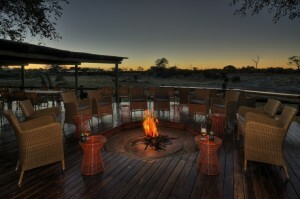 Savuti Safari Lodge has a viewing deck, al fresco dining area and swimming pool. 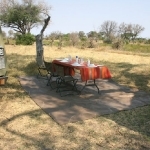 The pool is an optimal spot for viewing game at the waterhole. 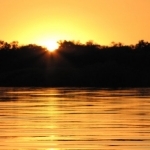 These aspects amalgamate to create a lodge that is miles above the rest. 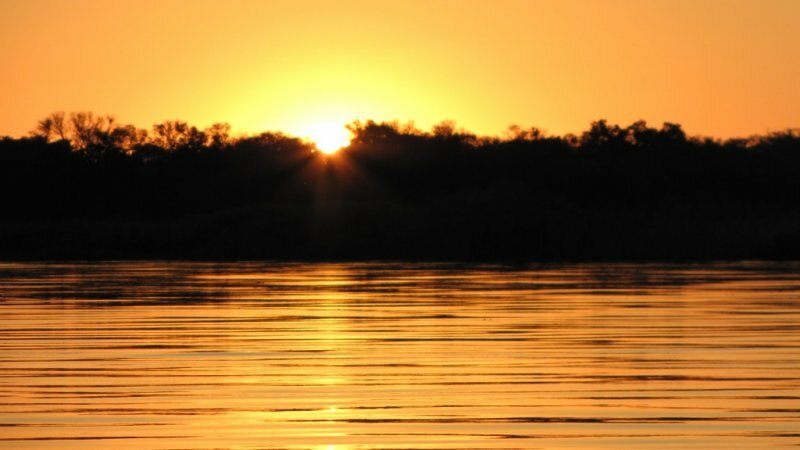 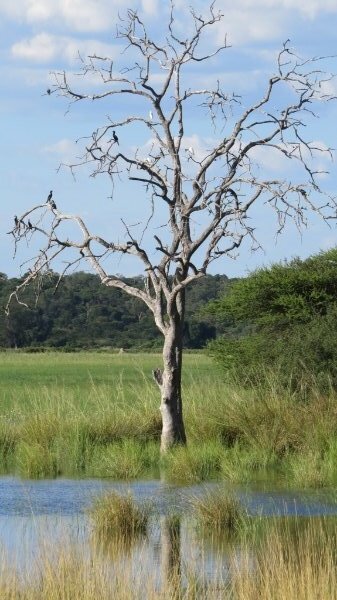 The Savuti is a sandy region with a hint of Kalahari vegetation, Camel thorn trees and some Mopane forests. 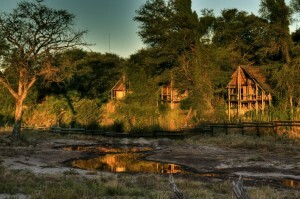 Known to many as the migrating grounds of the large herds of elephants in Botswana. 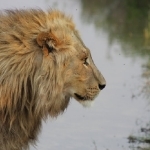 It is common Knowledge that prides of lion have been hunting elephants in the Savuti region for many a year. 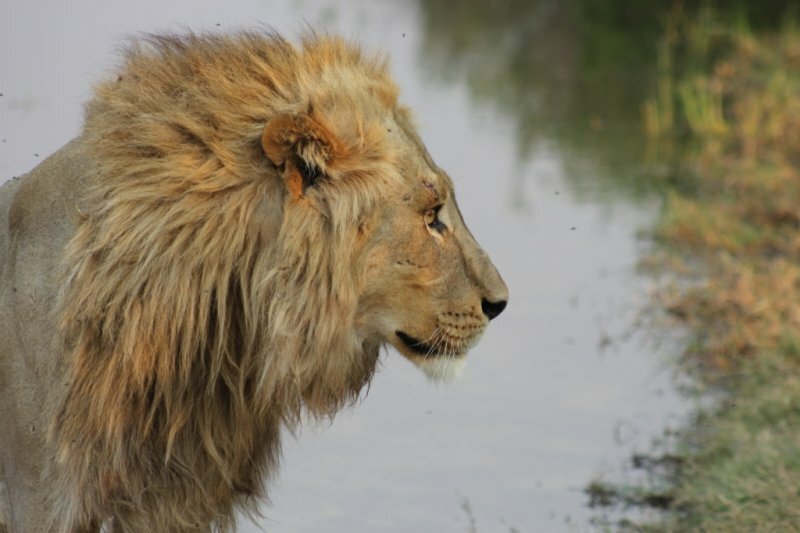 In general one can encounter larger pride of lions in this region than commonly found in Moremi for example.